We offer a variety of routine and non-routine soft tissue and orthopedic procedures. Common procedures include: spay and neuter, laser declaw, dental care, tooth extraction, lump removal, laceration repair and abdominal foreign body removal. Our in-house laboratory runs serum chemistry analysis, electrolytes, complete blood counts, urinalysis, microscopic cytology, ultrasound and radiography. We also partner with a large outside laboratory to offer wellness packages and specialty tests. Welcome, and thank you for visiting us! It is our mission to provide you with the best possible customer service, client education and premium medical care for your companions. We are proud to provide a warm, state of the art facility with friendly and knowledgeable staff. Our pets, like yours, are a significant part of our lives therefore we understand the importance of their wellbeing. After all, we wouldn’t accept anything less for our own! 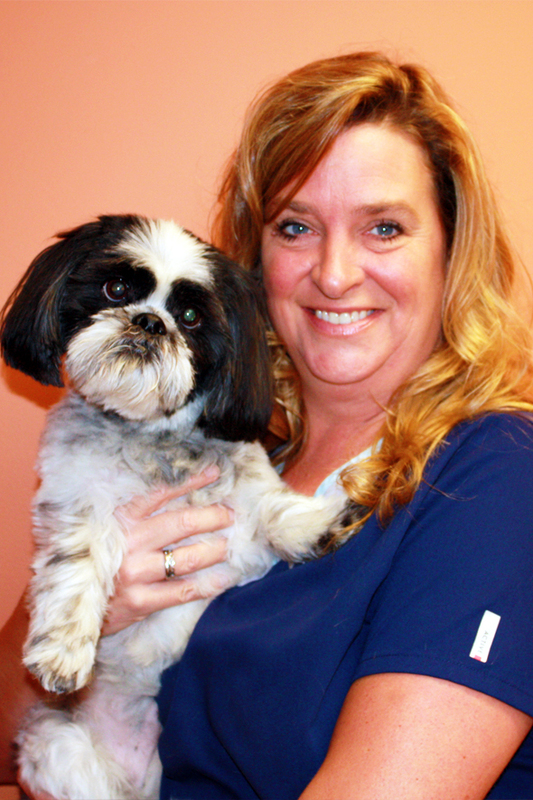 The Companion Animal Clinic team takes animal health and well-being seriously. 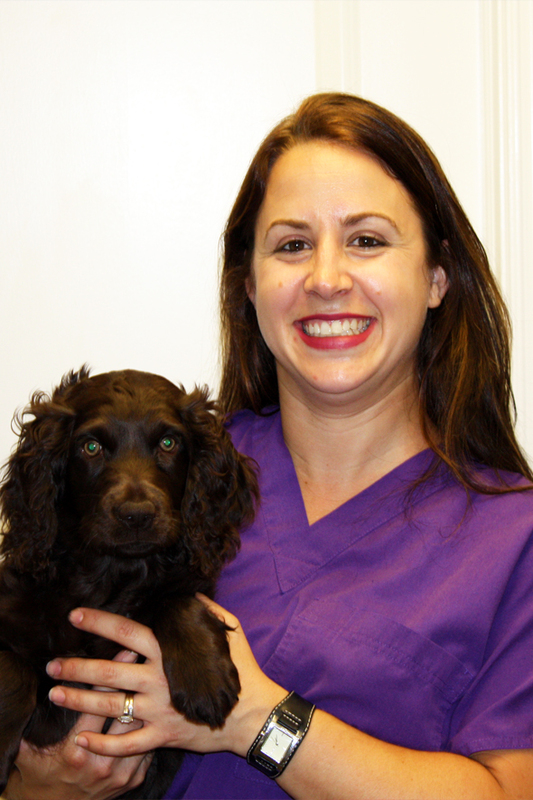 We recognize that every patient is different, and we tailor our recommendations to your pet’s lifestyle. 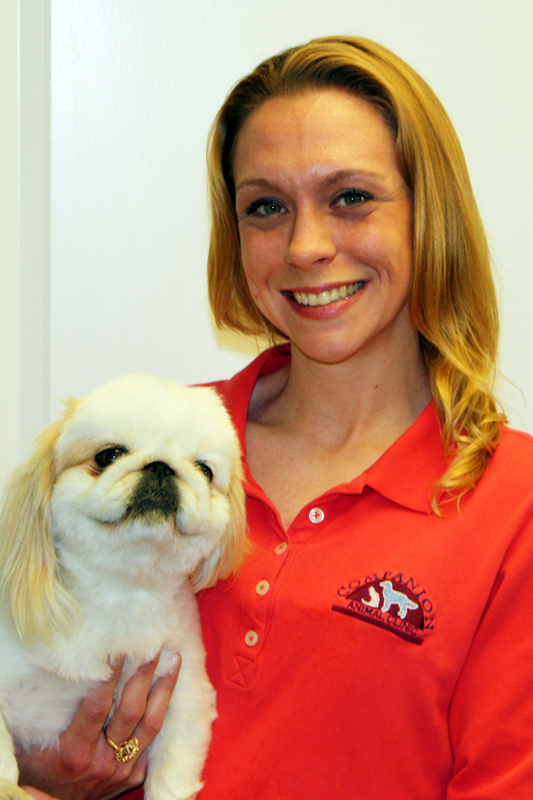 Here at Companion Animal Clinic, we understand that your pets are special members of the family. We know first-hand how scary it can be when you are faced with having your pet undergo anesthesia for a surgical procedure. Our furry friends need dental care too! Most of us cannot brush our pets’ teeth every day. Could you imagine what your teeth and breath would be like if we didn’t pay attention to our personal oral care? Canine and feline anatomy is surprisingly similar to our own, and we see many diseases that are common to both human and veterinary medicine. We commonly use ultrasound as a non-invasive diagnostic tool to get a better picture of inside the abdomen. We are proud to announce that we have a new Class IV Companion Therapy Laser to offer as an alternative treatment option for a variety of medical conditions. 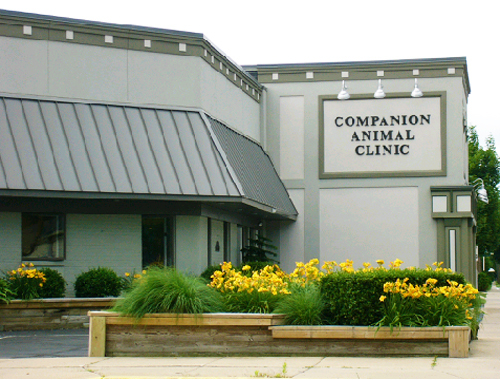 The Companion Animal Clinic completely meets our needs and the needs of our pets. Drs. Major and Wise, and Dr. White before them, and all of the staff are professional, competent and caring. They confer with us, make professional recommendations, offer advice about feline, puppy and elder canine care and behavior. They offer whole life care. 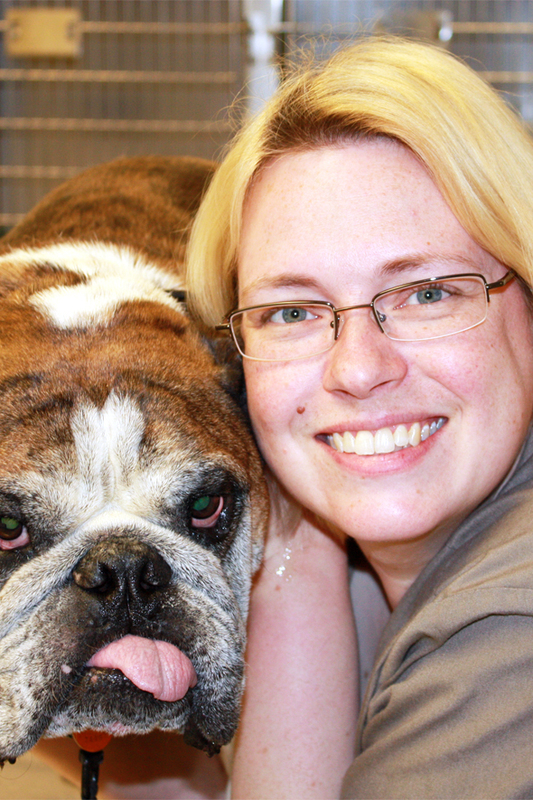 All at Companion Animal Clinic treat each pet individually with great respect. They recently arranged for a personal and peaceful passing for our Labrador Retriever, for which we were profoundly grateful. We give them the highest praise and positive recommendation for all pet care. Compassionate, accommodating, upbeat and understanding! 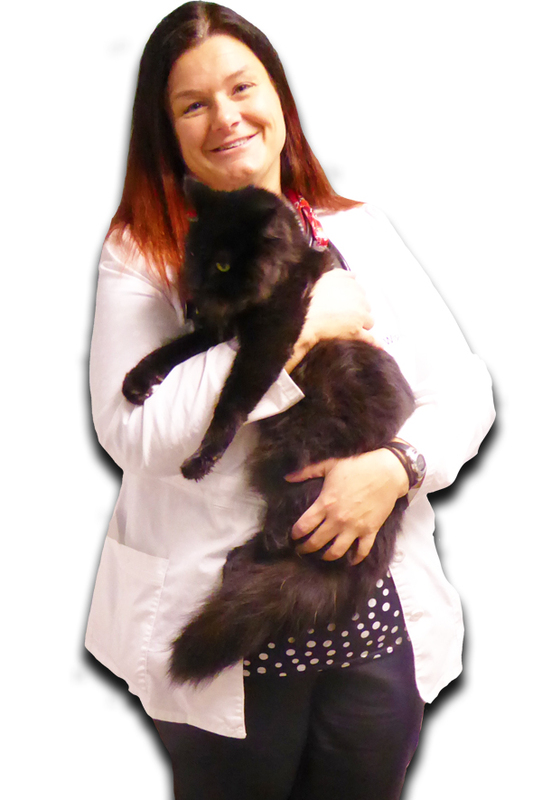 Companion Animal Clinic always gives my pets and me the best of care. From the simplest to the most complicated of situations, the doctors and their staff provide THE BEST care to our furry loved ones. I always recommend CAC to anyone who asks. I have taken my furry companions to Companion Animal Clinic for 25 years. With their loving care, my cat, Kitty, and dog, Sammie, lived long, happy lives both to age 18. I currently have 3 cats and 2 dogs. 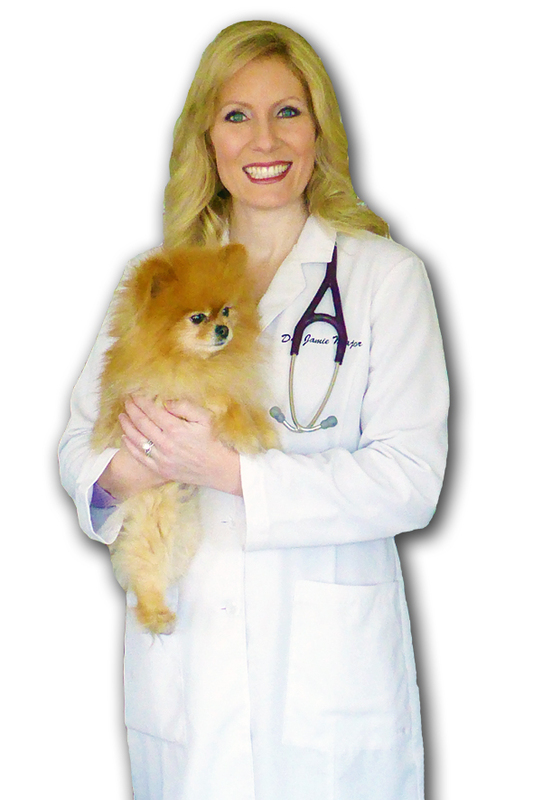 My dog, Alice, had parvo virus as a puppy, and Dr. Major saved her life! I am so grateful Alice is healthy and a joy. My other dog, Puppy, is 15 years old and going strong. He has a few issues, but with Drs. Major and Wise watching, I have no doubt he has many happy years to come. My 3 cats are happy and healthy. The technicians and staff at CAC are wonderful! They are all so caring and helpful. They always have time for a question or a suggestion and a smile. CAC earned my trust long ago and my heartfelt love and support is ongoing. We have been going to Companion Animal Clinic for many years. We now have a golden retriever named Molly, that they have cared for since she was a puppy. She is now almost 13 years old! The staff is very friendly and helpful. 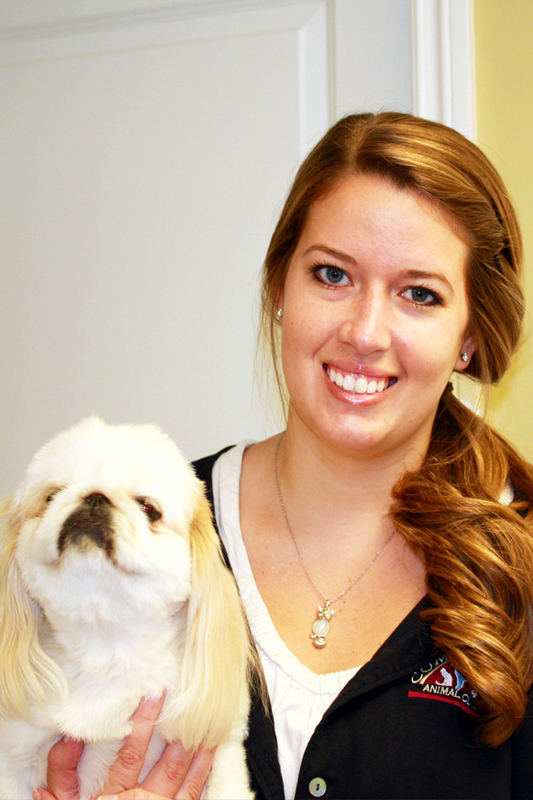 Dr. Major has been caring and compassionate treating Molly recently for health issues. Molly is a healthy active senior dog thanks to the care she has received at this office. Companion Animal Clinic and the staff is amazing! All of the staff have been extremely helpful, always willing to listen to any concerns we may have and ever present when we have needed anything pertaining to our furry family members. Anytime we have called with any type of issue, whether it be minor or very serious, they have found ways to see our pets immediately. The Doctors themselves have been more than willing to sit on the phone with numerous people over several hours or even days to find solutions to any problems my kids (pets) have run into. It is comforting to know that when I call, I can ask any question. If the answer is not known at the time, the staff will dig and find an answer for me. It is not unusual for one of the Vets to take the time out of their busy schedule to sit down and call me back if that is what it takes. It is an amazing feeling to know that I have Companion Animal Clinic in my corner!!! I can not imagine a better staff to have and wouldn’t trust any other hands to help me care for my animals. Companion knows that we live our lives around our pets, and they treat them just the same as we would! Enough thanks can not be said for the treatment our pets or we get from Companion Animal Clinic! Companion Animal Clinic has been my family’s vet since I was a small child. I grew up with Dr.White, and now as an adult with my own pets, I continue to enjoy my relationship with Dr.Major and most recently with Dr.Wise. The staff is the most amazing and wonderful, down-to-Earth, caring individuals you could ask for. Everyone at CAC truly goes out of their way to be supportive, helpful, and friendly. Dr. Major has provided guidance through serious injuries and health conditions and cried along with us as we said goodbye to several of our beloved furbabies. Her approach is compassionate as well as direct. 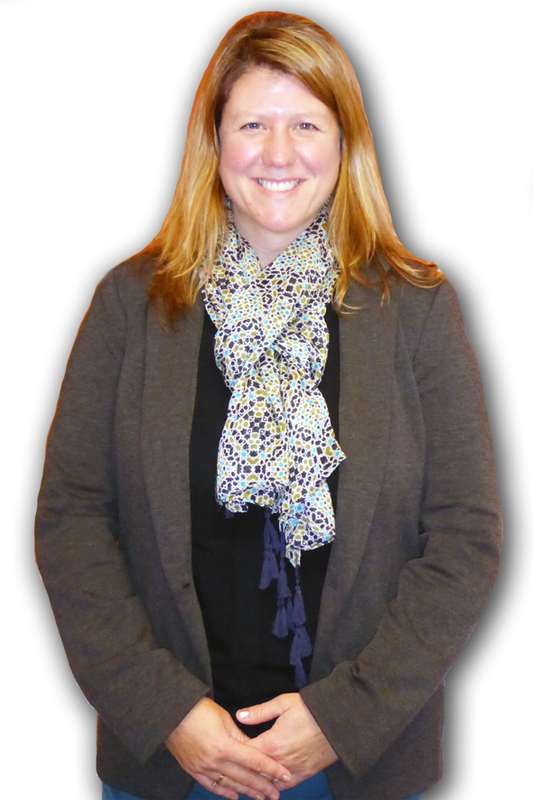 She has always provided pros and cons and suggested alternatives in every situation. Dr.Wise has been a great addition to the team. Her confident and happy demeanor makes every visit comfortable (always having treats in her pocket doesn’t hurt either). Our senior dog Bear has utilized laser therapy at CAC for several years after a surgery, new injuries, and now hip dysplasia. It has provided amazing results. He has been able to walk with less pain and an improved gait. You can see a real difference in his overall demeanor after each treatment. 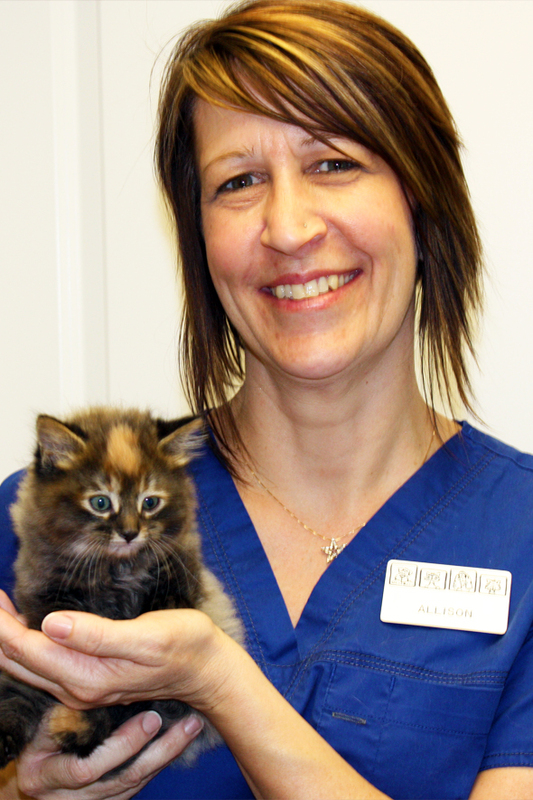 Recently, we moved out of Lenawee County, but CAC continues to be our vet. I’d never think about going anywhere else. They are our extended family! I trust Companion Animal Clinic, and honestly, I don’t know what I’d do without them! I have been a client at Companion Animal Clinic for many years and have had several dogs cared for. The facility is modern and clean. My “kids” and I have always been treated with respect and kindness. They are a very friendly and caring. The team is a helpful group of caregivers who keep you informed about test results and call after a procedure to ask how the animal is doing at home. I can attest to their dedication to animals, as on a sad occasion, the vet came in on a holiday to take care of my kid who had had a fatal heart attack.